I first met Semenova on a networking site on March 14, 2016. Over time, we corresponded; her emails were lengthy, full of personal details about her life and family, and answered all questions asked, which is not typical of a scammer. The photos she sent were all checked online through Google image search and found to be consistent, matching a Skype interview on June 11, 2016, and thus not stolen or faked by other scammers. The information she gave was sufficiently detailed to gain trust. She claimed to have been born on April 11, 1990, lived alone since the age of 18, but now was “25 years old and . . . single. I live alone. After high school I went to Saratov to study at University. I was born in the city of Syktyvkar, is in the North of our country. In this city there were my mother and older brother. My mother 46 years old, she works in a toy store. 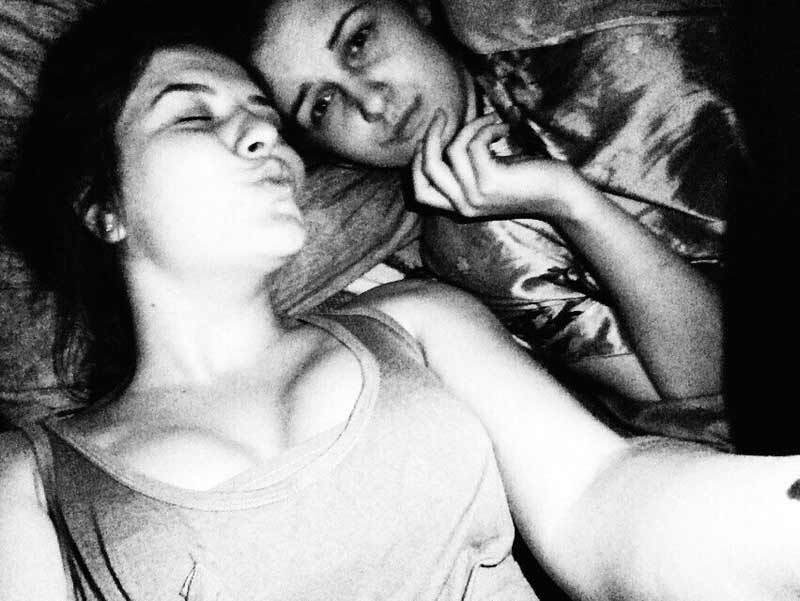 I love her very much! My father left my mother when I was very little, so I don’t even remember. From that moment we never saw. Mom [does not] love to talk about it, so I know almost nothing. I work the teacher of initial classes at school. I love children, that I got from my mom. . . . 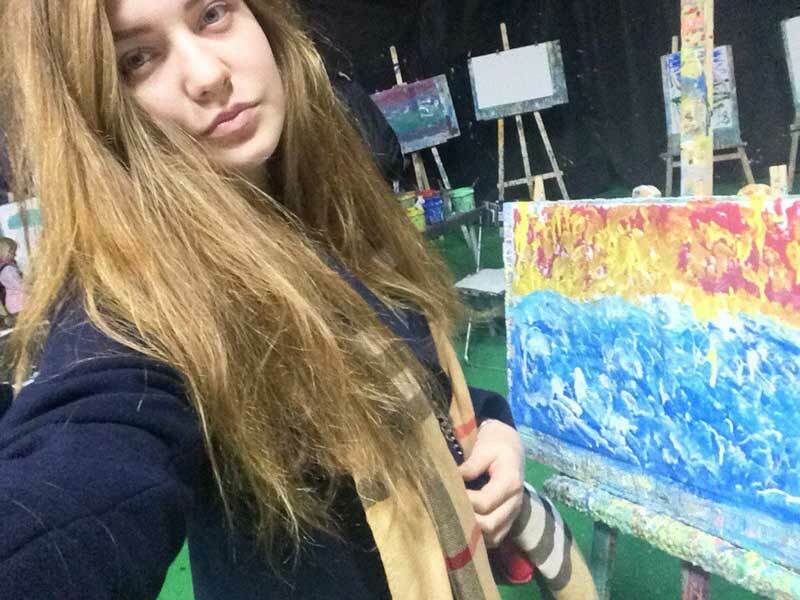 I love my job, but unfortunately in our country don’t appreciate the work of teachers.” I am attaching a photo of Semenova in her classroom (Charter School, 3rd grade students, 8-9 years of age) dated March 22, 2016; one with an alleged fellow teacher named Anya sent on March 17; and a third of her with her mother sent on September 24 (Exhibits 1-3). As part of the process for getting help, we required the beneficiary to have a valid bank account, phone number, and official address. 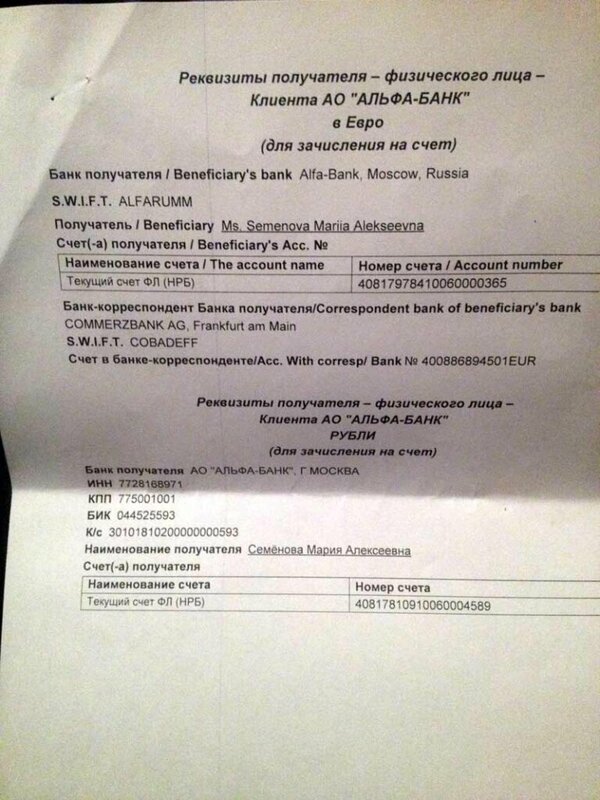 Semenova sent us her bank details (Exhibits 4a-4b), claimed not to have a working phone as it was damaged in a school accident on March 21, but invited us to use the phone of a friend of hers named ‘Rita’ (Exhibit 5). On March 31, Semenova slipped up and signed an email with the name “Rita” and not “Masha” as she had used before. This raised my suspicion, and we stopped writing for a few days when I told her “There are scammers in every country, and I do not want to be scammed here either by someone pretending to be someone else.”. 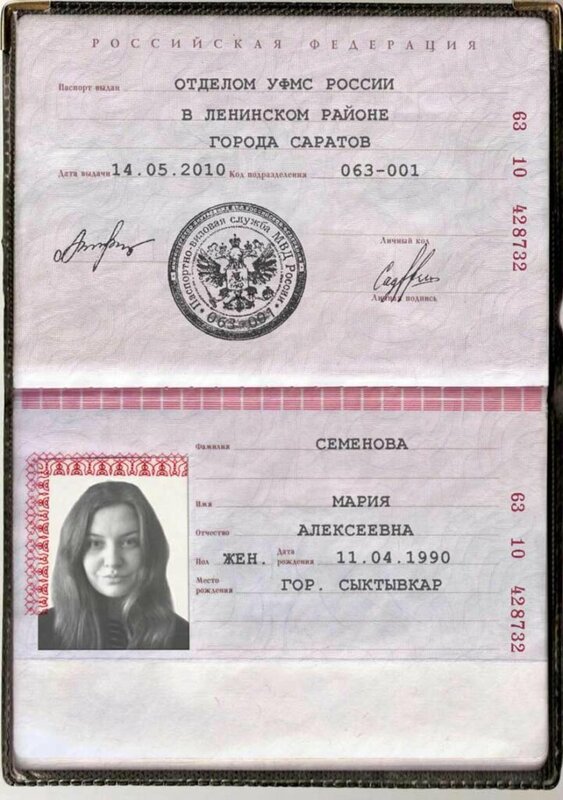 On April 4, Semenova sent 2 photos of her with my name written on a piece of paper, no doubt to prove that she was ‘real.’ Those photos matched others she had sent. Semenova’s mother allegedly bought a plot of empty ground near her home in Syktyvkar, took a mortgage out under the daughter’s name (because Semenova had a regular salaried job), and then started missing a few payments. On May 12, 2016, Semenova wrote that a bailiff had served her with papers for a debt of about 127.000 rubles, due for payment in 10 days. Semenova stated, “Tonight . . . came the employees of the bailiff service. I was very scared! . . . They showed me a court order which says that I must pay the full amount of the debt.. . . I was told that if I don’t pay [in 10 days] they will describe my property debt and I will issue a fine. This is a huge problem.” Semenova said she “immediately talked to my mom. . . .
On May 13, I stated that it was “not enough to send letters,. . . you would have to be served in person and then not show up in court to get an order issued against you.” Next, I asked for a copy of the judicial letter proving the debt. Finally, I asked how much money her family could raise to pay the debt. 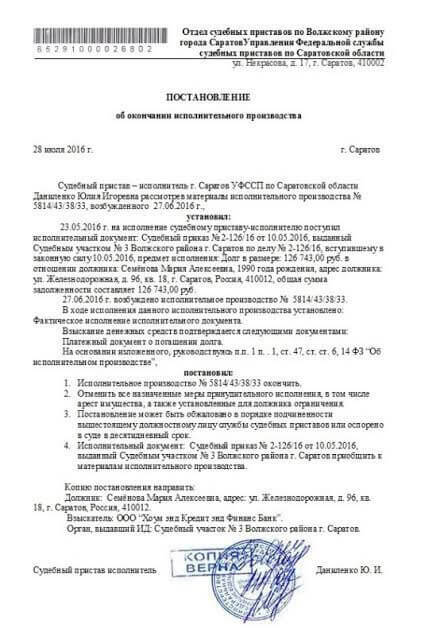 On May 16, Semenova did not answer all my questions, but claimed her family could raise 43.000 rubles and promised to send the judicial letter: “Yeah I’ll scan you the letter that I was handed when I’m at work tomorrow.” In fact I did not receive the alleged letter until June 2, probably because she needed a few weeks to forge it. What she sent is attached, but is illegible to me (Exhibit 7). On May 20, I pointed out that “even paying the debt will not help if your mother cannot keep up the payments on the mortgage, in which case you will be in the same situation again in a few months.” But if the land could be sold to pay off the debt, then that would be better. That same day, Semenova assured me that the land could be sold immediately after the debt was paid, which turned out to be a lie: “But if we could pay this debt and leave the land in our ownership, we would have had the chance to sell within a month of his own, at the market price and then we would be able to pay off the debt completely.” Semenova claimed to be “really embarrassed now to ask your help,” Later, I asked her to “Either have the bank contact me to wire what is owed, or give me the email of the bank employee who is ‘handling’ this debt?” with the understanding that her mother could sell the land “once the debt is paid.” I did not want any money to go to Semenova, but to a verified debtor. On May 22, I made it clear that we were talking about a LOAN tied to the quick sale of the land: “So long as[your mother] can keep up payments to sell the land and pay me back, then I am willing to help. Please also discuss with your bank that you will have a payment come from abroad. . . . The bank also will have to issue you a signed release from the debt once it is paid so you can show the bailiffs.” That same day, Semenova said that the next day she would discuss all this with the bank and with her mother. I replied that, if the loan was repaid promptly, that I would “pay this debt by wire transfer AND also the next TWO monthly mortgage payments on the land in advance in order to give your mother some rest from money worries and to show the bank we negotiate in good faith. . . . I want a release of the debt in writing. With the next two mortgage payments paid, it will give your family time to sell the land.” This was a generous offer that was abused by Semenova in perpetuating her fraud. That same day I advised her to hire a lawyer to contact Home Credit directly, “informing the bank that you offered to settle the debt by wire transfer and the bank refused without cause. Then I would ask the lawyer to file a petition with the court stating the same thing (and attaching a copy of the letter or fax as proof)–stating that you made a generous offer for payment that was refused and that you ask the court to block any action on the debt until the court approves the alternate method of payment.” I made this suggestion as a matter of timing, as if the 10-day limit imposed by the bailiff was real, then it would be too late to wire money anyway, as the deadline would have expired and the bank would have the money and still seize the land by the time the loan arrived. On May 23, Semenova wrote that this situation was exhausting her and that she was taking sedatives at night to sleep. She claimed that “In the Bank I spoke with one of the managers. Several employees of the Bank at this point were sitting in our office. The amount of debt is 126.743 rubles. Monthly payment is 38.940 rubles. Paying in cash is possible, but against the Bank that the payment was made from another country and not me. They’re worried that it might be fraudulent activity.” She also said that she had talked with her mother: “I forgot to tell you about our conversation with mom….. she said if you really could help, she said she will return you the money after the sale of the plot of the entire amount with some percent” As the land debt was 126.743 rubles, and each monthly payment was 38.940 rubles, the total loan would be 204.623 rubles. Semenova a copy of the wire and stated clearly that “I will need proof that the debt has been paid.” I also advised that she “should still ask a lawyer to help you here. The money will not arrive until after the bank’s due date.” The money arrived on May 26. On May 26, Semenova confirmed the loan had arrived that evening, that she would call the lawyer in the morning “to control the entire process, because . . . he will be able to make sure that everything went well and mom’s plot is not in danger.” She thanked me once more, and claimed again to be “eternally grateful” for my help. On May 28, Semenova wrote that she had spoken with Kolomeytsev the day before (Friday May 27) but that “unfortunately he was very busy and said that he will go with me on Monday. So I decided to transfer payment on Monday, since the time I have.” On Monday, May 30, Semenova stated that she would be at work until 15:00 and then “I have to go to the Bank and take the money which I returned to the Bank” to make payment on Tuesday. That same day I wrote back in incredulity, asking how she could call the police if she did not have a phone, why her lawyer did not meet her at the bank, why she did not ask for a cashier’s cheque instead of withdrawing money in cash, or wire the money to Home Credit directly to pay the debt? I reminded her that “I could have wired the money to the bank directly and none of this would have happened, which is what I asked at the start.” I then asked her to “Send me a copy of the police report for my records.” I also asked again for the court order that she had promised to send me on May 17, as well as contact information for her ‘lawyer’ and the bank where her debt was being held. On June 2, I also began corresponding with her alleged ‘lawyer,’ which lasted until June 18, when he disappeared. 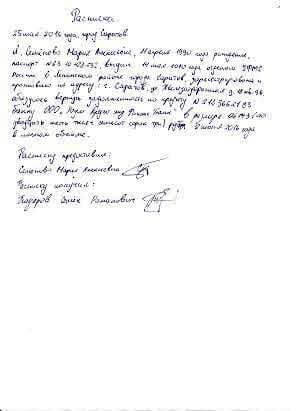 Kolomeytsev claimed he did not have documents from Semenova, that he “learned them when she first came to me for help. If she will not mind, I will send you to court materials,” which never were sent. Kolomeytsev asserted that Semenova would not have a police report, and that the “only thing that she should have been given to the police is the ticket alert for admission application” and that robbery “cannot be a reason for non-payment” of a debt. No documents ever were sent, and Kolomeytsev disappeared as of June 18. He has been contacted about 50 more times with no answer. 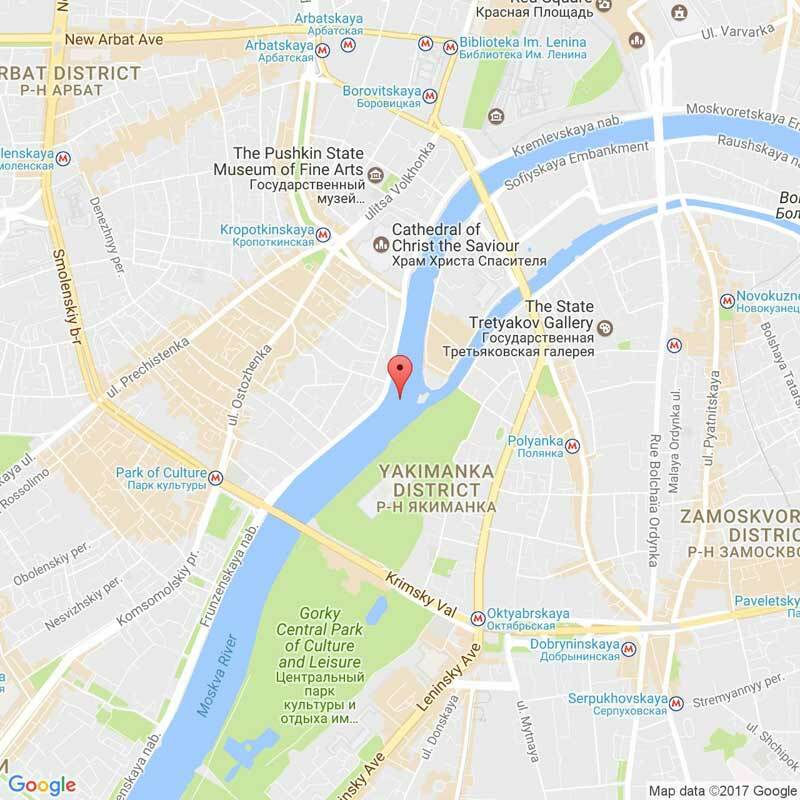 I traced the IP addresses of all his emails, and they do not show him in Saratov, but in the middle of the Moskva River in Moscow. All emails with him are attached (Exhibit 10a) and a trace of his IP address (Exhibit 10b). On June 4, I insisted that “I do need readable documents here” and suggested she go to an internet café. I asked for her lawyer’s “address and phone number,” as well as for “a copy of the papers then for the police application? They must have assigned a number to your case. What police station did you go to in order to make your report?” Finally, I asked for a receipt for the withdrawal, as you “should be able to get a duplicate of the receipt from your bank.” That same day, Semenova claimed she was not feeling well, but that “I understand all that you need, and will do it tomorrow.” In fact, she did nothing. On June 11, I had a Skype call with Semenova (maria.semmm) for about 1 hour (short extract, Exhibit 11a). The conversation was recorded and a transcript is attached (Exhibit 11b). There was no audio conversation; I asked questions from my company, and Semenova talked to herself, translated what I wrote, and then typed her responses. At one point in the recording, she seems to be smiling and mouthing words to someone else in her bedroom. I asked her how the visit to the hospital went for her wounds from the robbery, but she seemed not to have remembered what she told me on May 31 about the police sending her to a hospital to “fix the injury . . . from criminals.” I reminded her that I had not received any documents and that the extension of time her ‘lawyer’ had negotiated to pay the debt would expire on Monday June 13. Once again, she promised to do all this on Monday, but asked again for my help: “I’m sorry I’m even asking you for money. What I owe you I will give you, as hard as I was.” The woman in the Skype video matches all the photos sent me, as well as her ID and passport, so there is no doubt of her physical identity (Exhibits 11c-11d). Based on this information, which seemed to confirm Semenova was not a scammer, I began to feel sorry for her again. Enough parts of her story made sense (even if other parts seemed dubious) that I decided to give her the benefit of the doubt. I talked with my partners over that weekend and made another withdrawal against my personal account to offer a second loan to her under the same conditions as before—namely, the entire sum would be returned to me with modest interest once the land debt was paid and the plot of land sold. On August 18, Semenova claimed “The court documents with a lawyer. I’ll take them from him after paying him… But unfortunately even this money I have now is almost there.” She then sent me a screenshot of a bank transfer of 204.623 rubles allegedly made on July 11 (Exhibit 15). On August 22, I raised a few questions about the transfer: “There are two correspondent accounts of Home Credit and Finance Bank in the document. One of them belongs to the office in Nizny Novgorod (301018……818) and the other to the office in Moscow (301018….245), but not in your city where you [owe] the debt. But I do not see your beneficiary`s account number in the document, so how could the bank identify the payment as coming from you? And then there is no memo section referencing why the payment was made. Please explain.” None of these questions ever were answered. I also asked Semenova if she had contacted her lawyer about the court document showing the release of debt? 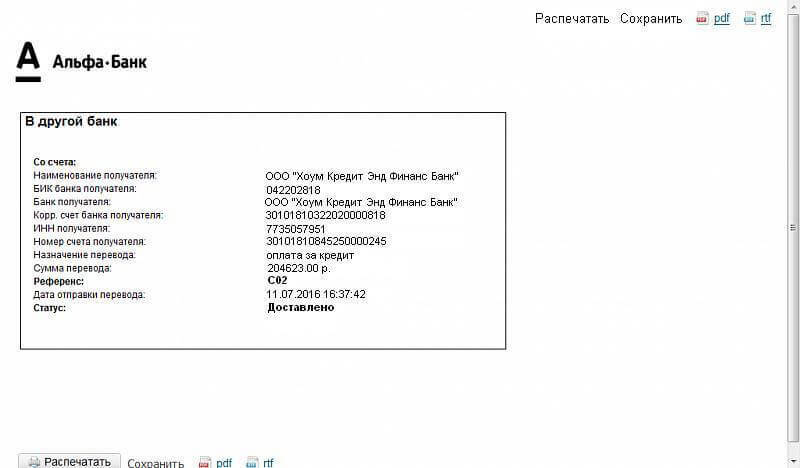 On August 29, Semenova wrote that “Last week I took my attorney document from the court, tomorrow at work I’ll scan it and post it to you.” On August 31, I received the new bailiff letter (dated July 28), which has since been confirmed to be a forgery (Exhibit 16). Keeping up with her string of ‘disasters,’ Semenova wrote on September 12 that on “Friday I got the bad news from the owner of the apartment where I live now. She said this month she wants to sell the apartment so I have one week to find another apartment. No money at all, and now I have again, look for money not only the apartment but also on the collateral and on real estate services… Costs just incredibly much…” She also claimed that in her bank account there was no money. At this point, it was obvious she was fishing for money, but I ignored all her entreaties for help. Now I need to decide what to do and what to do next after that, and I need to decide what to do with all my stuff… it’s complicated..” She claimed she “really don’t want to burden you with my problems again,” but continued to do just that, as I ignored her pleas for help, other than to offer my sympathy the next day. Apparently Semenova realized she could not get more money simply by being ‘forced’ out of an apartment, but that she had to invoke the word ‘court’: “Now it will be trial and I don’t know what will…. On October 12, I said I did not understand why the police would need a witness to a crime after the crime had occurred and suggested that any damage should be covered by insurance. That same day, Semenova agreed that her going with the police was voluntary, but claimed to have been “little confused and frightened… you’re Probably heard that in Russia everyone is afraid of the police because there are many terrible stories associated with them…” She claimed that the house was old and without insurance and that the landlady and downstairs neighbor “agreed to meet with me on Friday to resolve the situation…. On November 3, she sent me the alleged “scanned examination report” (Exhibit 17). The document was not translated, but was stamped with a seal and I asked some Russian friends to translate it for me. 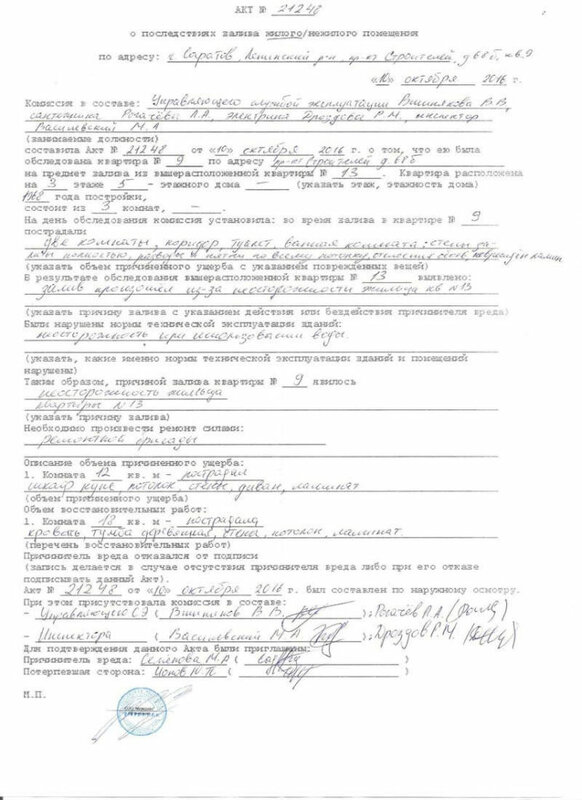 Leninsky region Stroyteley lane 68 to check if the considered for the flooding from the above apartment №13.” I pointed out that the alleged examination document did not contain any costs, so wondered what the alleged 187.000 rubles covered—apartment No. 13 belonging to Semenova or just that in apartment No. 9 belonging to the neighbor? “The result of The evaluation and the conclusion about market value. The object of evaluation: the right to claim damages caused to the apartment located at Saratov, Leninsky district., Prospekt Stroiteley, Dom 68b apartment 9 and stored therein at the time of the property. Evaluated rights: the right requirements. The purpose of the valuation: determination of market value of the subject property. Intended use of evaluation results: compensation for property damage, including in the trial. Customer: Ionov Yuri Pavlovich. Reason for evaluation: Contract No. 10/243-O 13 Oct 2016. The date of valuation (date of valuation): October 14, 2016. Date of report: October 17, 2016. The value obtained in the result of the application of the cost approach: 187 thousand virtually any. 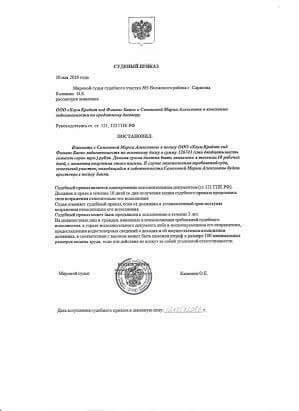 That same day, Semenova replied that the company who did the evaluation was called “Prof-ocenka.” She claimed she had “no land appraisal, but the market value varies 700-750 thousand rubles. Mom’s ready to sell it even cheaper this price to cover all the debts,” and hoped she had answered all my questions. On November 25, I wrote Semenova with my conditions for a third loan of 217.000 rubles and reminding her that her “debt to me will be 639,000 rubles.” Among those conditions, she pledged her mother would sell the land by May 1 and then repay all 639.000 owed no later than May15, 2017; if this were not done, then she had to agree to pay “5% monthly interest on the principal and begin making payments . . . each month beginning on May 15, 2017, until the land is sold.” She also had to pledge to give me signed written legal receipts from her neighbor for the 187.000 rubles and from her landlady for 30.000 rubles. That same day, Semenova agreed to all conditions: “I received your terms, I believe that it is acceptable conditions. With regard to receipts from the neighbor and the owner of the apartment is a natural condition, because otherwise I wouldn’t give him the money. . . . Now, with the sale of the land, I also agree. All your terms I find acceptable and agree to them. . . . Thank you for your help. Once again you help me with my problems. I’m eternally grateful for it!” Even if by email, this was a valid contract. “Not in a Bank account I didn’t change anything.” I then wired her €3200 (217,000 rubles) to honor my end of the contract (Exhibit 19). Semenova replied, “Yes, I have last week paid off with a neighbor, and he wrote me a receipt. It lies at me, I just keep forgetting it. I’ll send it to you as promised in the coming days.” No receipt ever arrived. 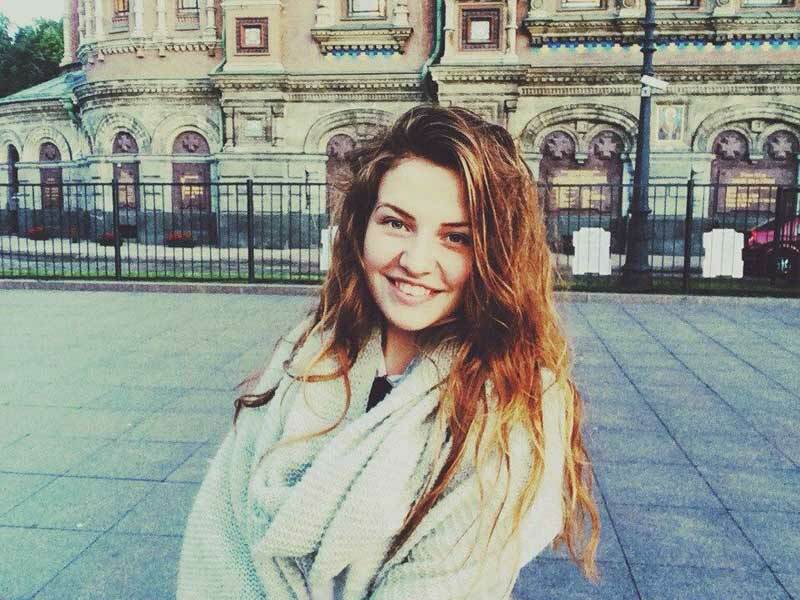 On December 29, Semenova wrote that she was going to visit her mother in Syktyvkar, would leave the next day, and write me when she came “back to Saratov.” She returned on January 8, 2017. On January 11, I reminded her that I had not yet received a receipt from her neighbor. I never heard from again, and she has disappeared along with her ‘lawyer.’ Over the last six months, I have tried to contact both by phone, email, and Skype; the messages go through but are ignored. I have since learned that the apartment at Prospekt Stroiteley, Dom 68b No. 13, is now unoccupied but was lived in by a guy and girl. The apartment below (No. 9) did have some repairs done with my money, but no one was there at the time of the visit by my lawyer. It seems Semenova stayed around until after the New Year and then planned her disappearance after then. As the conditions of the loans were never honored, and the money never repaid, it is clear that this was a sophisticated act of criminal fraud by both scammers. We did everything reasonable people can be expected to do to protect ourselves. We did not make any payments through known ‘scammer outlets’ such as Western Union or Moneygram, but insisted on a bank account—thinking that Russian banks would perform the same due diligence as EU and US banks by not opening accounts without valid IDs and verified addresses. All photos sent by Semenova were searched online to ensure none were stolen from other sources; in addition, we conducted an online Skype interview with Semenova, and the woman on Skype matched the photos she sent. We verified Semenova’s official address by sending her a parcel with confirmed receipt; she received the parcel, but apparently it was picked up by an accomplice named Rita and delivered to her. 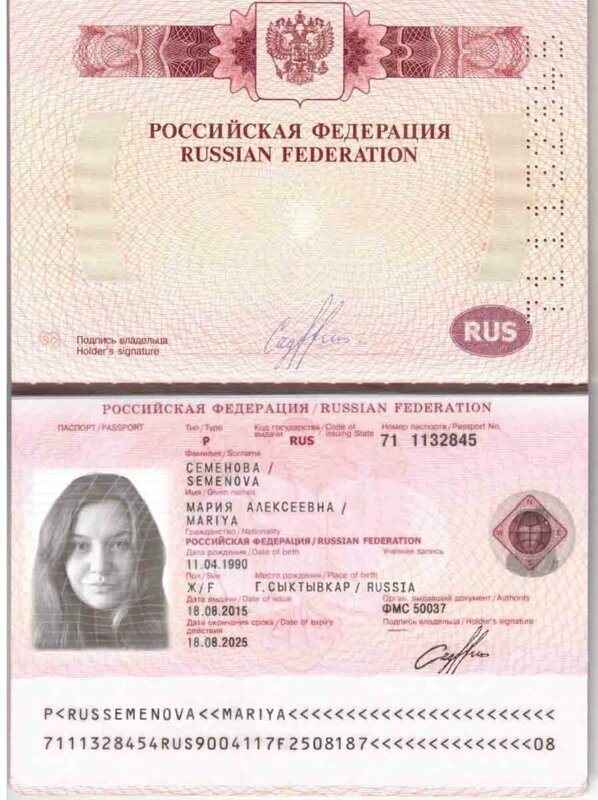 We asked for Semenova’s ID and passport and checked both twice, with a second company confirming in detail that both were genuine. We asked for all relevant documentation (including court papers), and what we got turned out to be illegible and/or forged. All relevant money transfers were clearly marked as LOANS and not gifts, and the terms of the loan were spelled out clearly and agreed to by email and thus constitute a valid contract (i.e., offer, consideration, and acceptance). Nevertheless, despite these precautions, we were scammed out of 639.000 rubles (about €9000) when the scammers disappeared and failed to repay the loans. Not only are they accused of criminal fraud in getting these loans under false circumstances, but they are demonstrably guilty of forging identity documents, opening a bank account with fake documents, knowingly creating fraudulent court documents and supporting papers, faking a robbery, and involving accomplices who aided and abetted the fraud, including using one person to impersonate a ‘lawyer’ in order to deceive and give credence to the scam. Our goal here is to track down both scammers, file a criminal fraud complaint against both, and pursue them in court to get our money back in full, along with interest, attorney fees and all court costs.